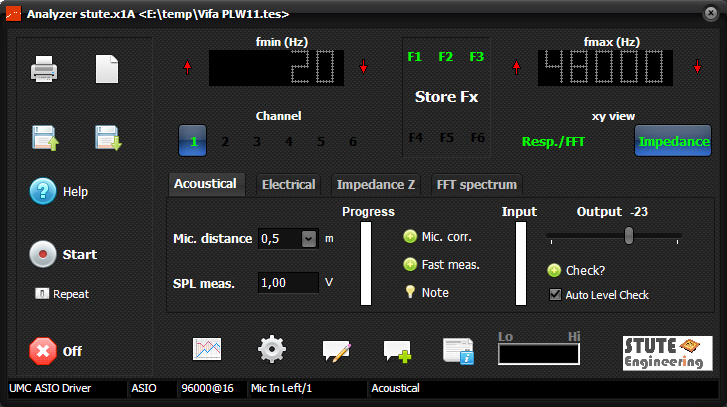 A powerful and accurate measurement software to verify your audio systems, like speaker driver or amplifier. 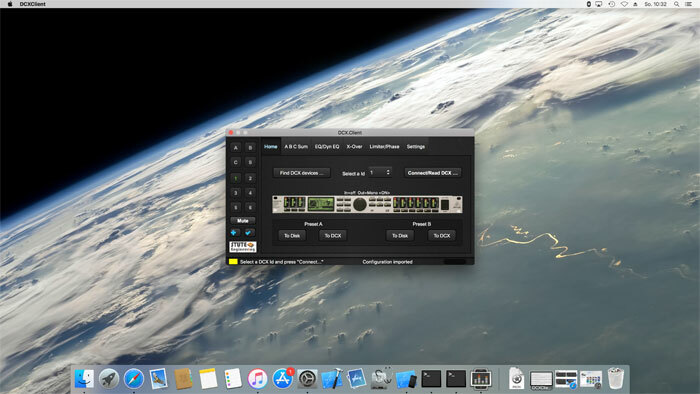 Control easily your Behringer DCX2496 device via Wi-Fi from your monitor position. Design your own excellent loudspeaker box in a few steps. stute.x1D makes the difference: Easy user handling within powerful software modules.